Held the first week of October, the 4th Annual Ragtrade Atlanta Fashion Week included a flurry of fun, chic parties. The week kicked off with celebration at W-Atlanta Buckhead. Guests including notables Katie Kern, Tracy Nicole, Kwasi (Owner of MODA404), celebrity stylist Robert “Middleman” Flood. 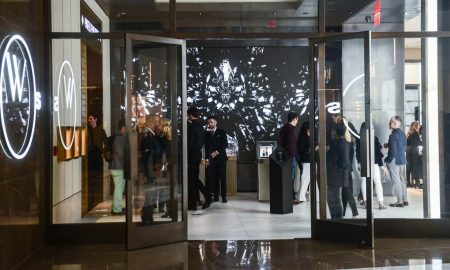 Damien Hall and Lisa Pope were treated to 2018 updates from Ragtrade founder Angela Watts, sounds from DJ Grace Lamour and complimentary cocktails. 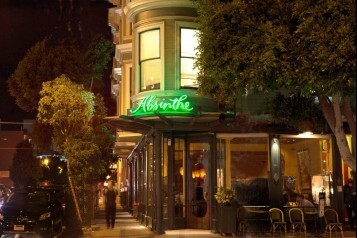 The week continued with other curated fashion parties including one presenting Fashion Illustrator Stephanie Gentry. 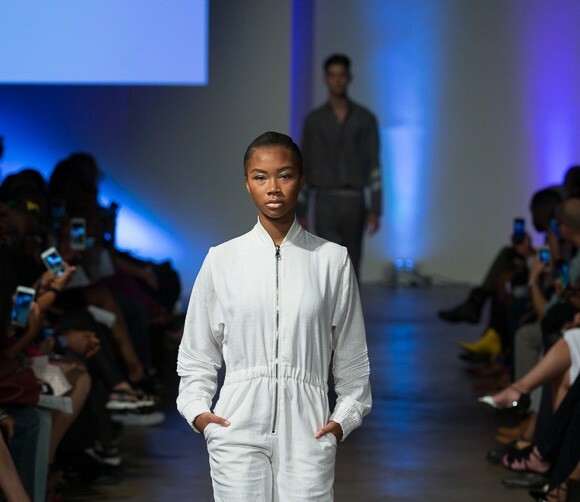 But the main event (and the conclusion of the successful week) was the much-anticipated runway show which took place at the beautiful Georgia Freight Depot. 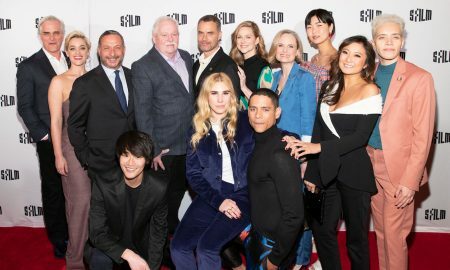 Sponsored by The Lincoln Motor Company, the fashion show featured the latest collections from an elite pick of top emerging fashion designers in the Southeast. 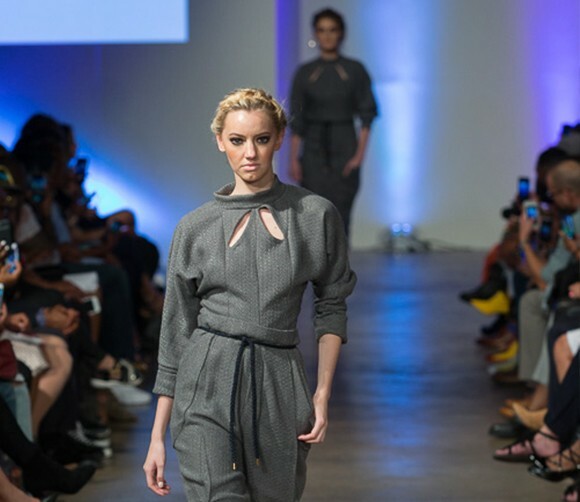 Opening the show this year was RAGTRADE ATLANTA’s “NEXT” designer Marsha Chin-Glover of NEWDE. Her models graced the runway showcasing her “outerwear to underwear” collection inspired by her Jamaican and Asian ancestry. The crowd were surprised by Muktar Onifade of VIZUVL GVDS (recent presenter at Mercedes-Benz Fashion Week Johannesburg). His elevated streetwear brand showcased female and male models, gracing the runway barefoot as an ode to his African heritage. Industry vet Tracy Nicole (winner of Belk’s 2016 Southern Designer Showcase) kept it simple and chic with her ready to wear collection made for the everyday occasion. 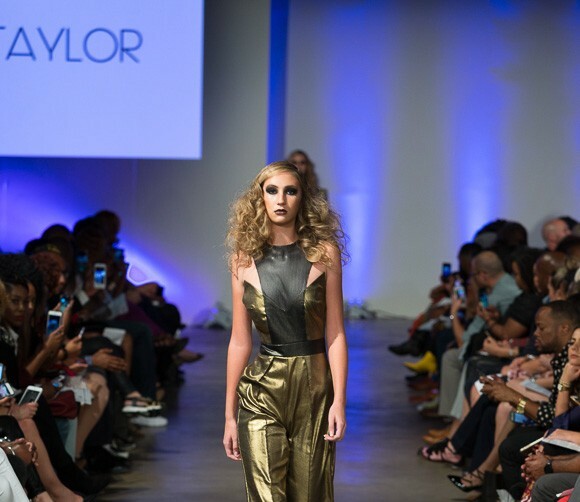 Natt Taylor (winner of Belk’s 2015 Southern Designer Showcase) switched it up with a bold collection of ready to wear and evening attire. Her collection showcased a mixture of teals, purples and midnight black. Kenya Freeman of Sylvia Mollie (current contestant on Project Runway Season 16) debuted her new collection entitled “Storm”. 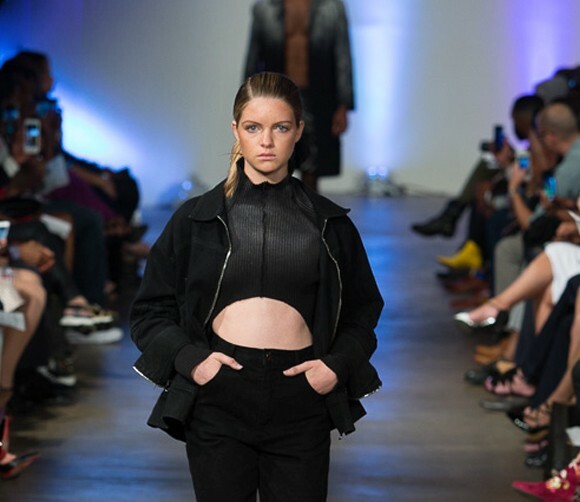 With Mobb Deep’s “Quiet Storm” as her soundtrack, her latest collection showcased her growth since last year as she ended the show with thunderous claps from the audience. 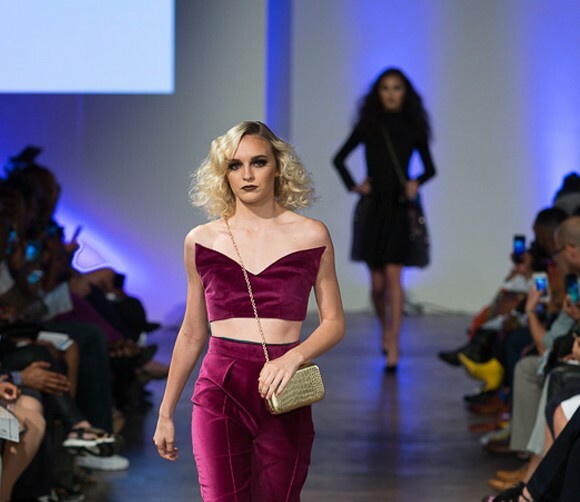 This year, RAGTRADE Atlanta Fashion Week was presented by The Lincoln Motor Company and supported by various sponsors including W Atlanta-Buckhead, Bobbi Brown Cosmetics, ATL Skypointe, Factor Chosen Model Management, Lectra, Joi Stik and Keune Academy by 124.